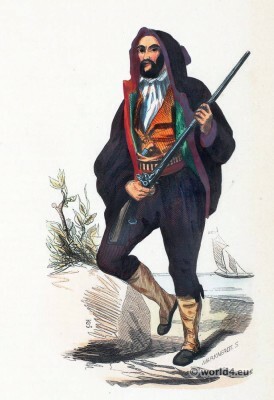 Home » Corsican man costume in 1843. Man from Corsica. Corsican folk costume 1843. Source: Manners, customs and costumes of all peoples of the world, based on authentic documents and and newer travel by Auguste Wahlen. Romania Hairstyles in Hundiedoara, Transylvania. 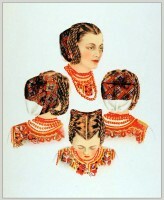 Peasant woman costume from Hundiedoara, Transylvania. Orphaned children costumes. 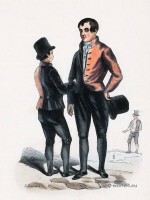 Amsterdam 1843. 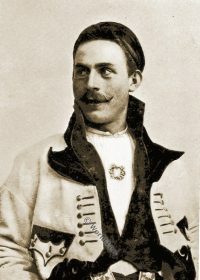 People in traditional clothing from Metković, Croatia. Peasant woman from Lunca Cernii de Jos - Huniedoara, Transylvania. 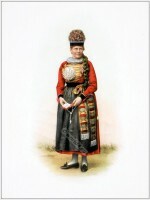 Folk costume of a Woman from Fribourg, German part. This entry was posted in 19th Century, France, Traditional and tagged Auguste Wahlen, Traditional France costume on 7/20/14 by world4.